Think you may have hearing loss? If so, you should get a hearing test. Not only will it help you hear better, it can help with mental health, improve your social life and keep you safe. These are just a few reasons you should get your hearing tested. Did you know that your ability to hear has a direct impact on your mood and mental health? A study published in the online version of JAMA Otolaryngology--Head & Neck Surgery found a significant association between hearing impairment and moderate to severe depression. Women and adults 18-69 were more likely to suffer depression as a result of undiagnosed hearing loss. The only group not affected were those who were deaf. Researchers speculate this is because deaf adults were accustomed to coping with hearing loss. Hearing loss makes it difficult to hold conversations and remain social, leading to the second reason to get a hearing test. Hearing loss can lead to social isolation. If you have trouble following conversation in groups, you avoid parties. If the background noise in a restaurant makes it difficult to hear, you stay home. If you can’t hear worship leaders you skip religious services. The same holds true for movies and live performances. If you have problems hearing, you withdraw. That’s no good for your social life. If you can hear better, you attend club meetings and sports gatherings. There is no reason to avoid parties or other social gatherings. Enjoy conversation and a meal at your favorite restaurant when you can hear better. Hearing provides important cues to the world around us that keep us safe. If you can’t hear well, you can miss these cues. Have a hearing test and if you need help with hearing, use assistive devices. This will keep you safe. You will hear sirens from emergency vehicles when you drive. You will hear traffic when walking and crossing streets. The bark of a dog is an alert you don’t want to miss, especially if it is unleashed. If you have hearing loss, you will know that you should have visual alerting devices for smoke alarms and weather radios. This help keeps you safe, even if you don’t hear well. A hearing test can help you hear what you’ve been missing. Unfortunately, for many people hearing loss occurs so gradually they don’t realize it has happened. Most people live with hearing loss for 5 or more years before they have a hearing test. Don’t wait to have a hearing test. If you or a loved one suspects you have hearing loss, make an appointment for a hearing test right away. 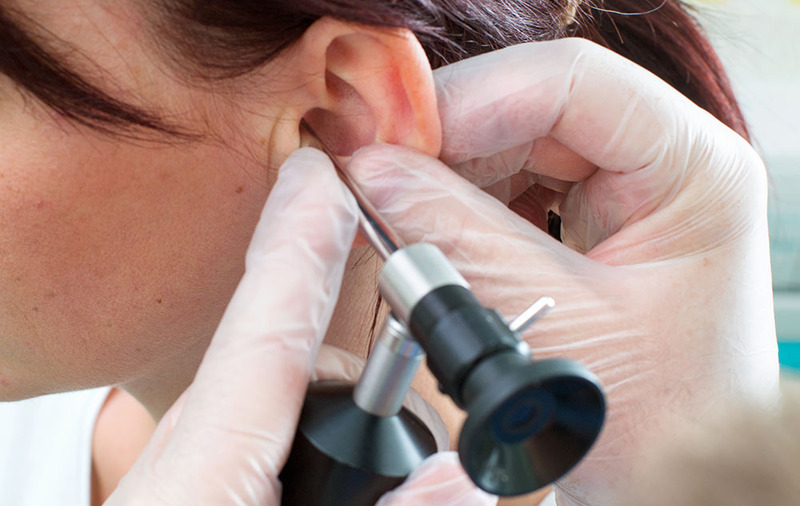 A hearing test can determine your level of hearing loss. Based on the results of your hearing test, an audiologist can recommend hearing aids to help you hear better, fight depression, stay safe and stay social.